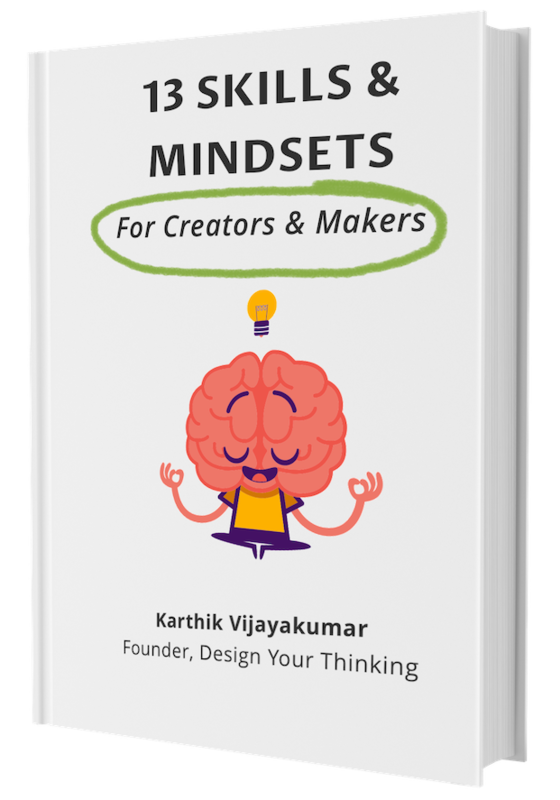 In this Friday Fifteen episode, I share 9 ways you can influence people and align them with your thinking. What will you learn – how to Influence People and more! As product makers, we are constantly interacting with people like coworkers, customers, partners and more. The secret to our success as product makers is deeply embedded in these relationships, more than the technical chops we bring to the table. It’s often these soft skills, as they are called, that matter as we grow our careers as product makers. 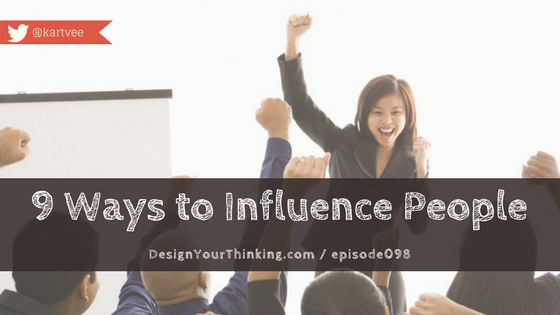 Here are some tips to get you to influence people to align with your thinking.